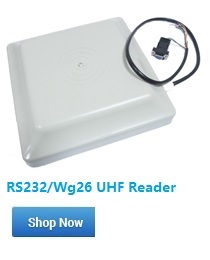 This is a NEW RFID Reader Access Control Keypad, which can update the safety of your home and office. It is perfect for Homes, Office, Factory and many other fields! Does not need to connect on the computer, it can works alone. NC/NO output modes selectable for various types of electric locks. This electric strike is a perfect choice to entry a building with card, biometric, code, or any other remote controlled open/close. Ideal for security doors, building entrance / exits. Each card pre-programmed with a uniqe ID, which is printed on it.